Locke looks at the emotion compared to the numbers on the trade of Rodney Hood and Joe Johnson. The numbers make the trade look really good, the emotion of losing a bona fide shot taker makes it much more difficult. 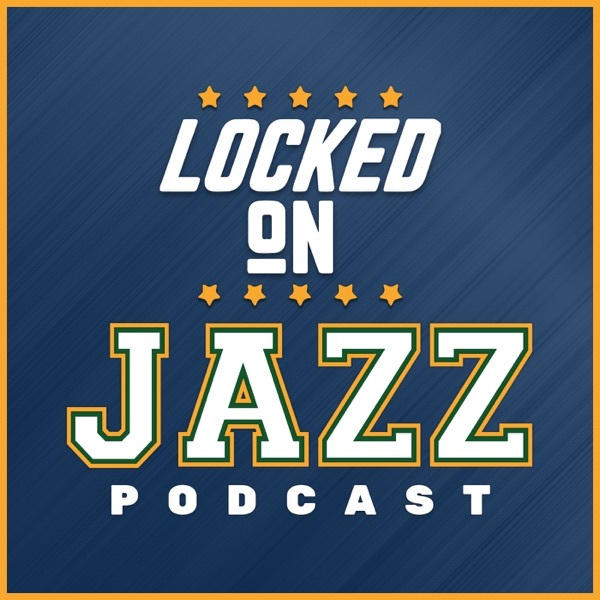 Locke then looks at the PAAC rating of the Jazz with the changes and how it breaks out.